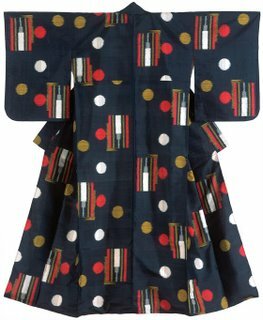 For all of our east coast customers who love all things Deco, only two weeks left to experience the Fashioning Kimono exhibition focused on the Art Deco and modern periods of Japan’s national dress. The exhibition includes elegant formal, semi-formal, and casual kimono, as well as haori jackets, and under-kimono attire worn by both men and women, as well as children. Art Nouveau’s flowing lines, clearly visible in these Art Nouveau Carnelian earrings at Deco Belle, rooted in nature, exemplified by flowers, and intertwining of stems and flowers acquiesced perfectly with the Japanese use of natural forms and strong, undulating lines. 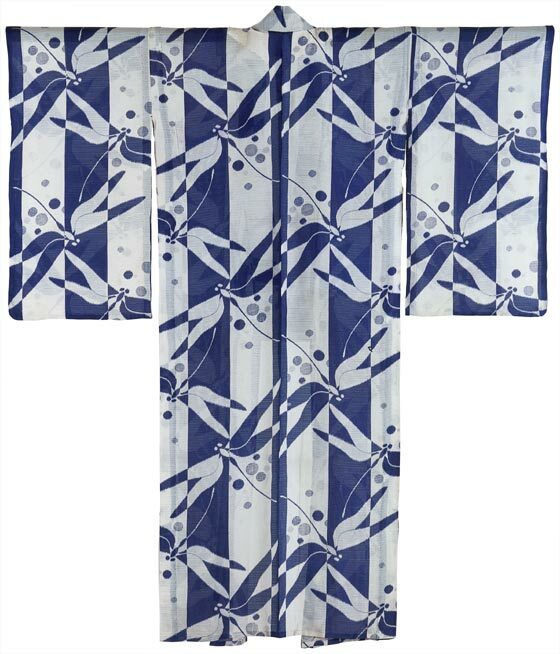 This artistic fusion and mutual influence are apparent in the kimonos in the Philadelphia Museum of Art exhibition. 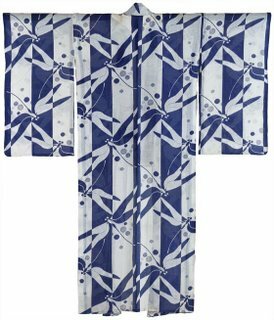 Though quintessentially Japanese, the kimono form has influenced fashion designers around the world, Deco Belle jewelry from around the world is glad to feature Art Deco and global styles of fashion.